Home buyers always have a choice between purchasing an existing home or a new construction home. 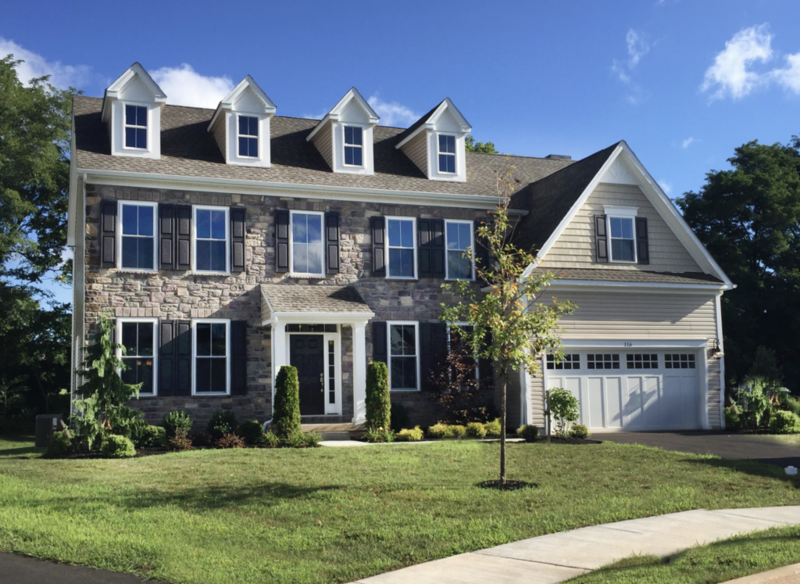 As a builder with more than 40 years of experience in new home construction, the Sal Paone Builders team naturally sees the advantages of buying a brand, spanking new home. Many of our buyers tell us that they love the idea of a clean, fresh, never-lived in home that won’t reveal any hidden surprises down the road. Many buyers are swayed by the prospect of a home that is more eenergy efficiency, and the savings on utility bills they offer. Others like the beauty of modern finishes and the functionality of the latest appliances. If you’re on the fence about a new or existing home, it’s smart to do your homework. You can read about the Pros and Cons of Buying New Construction in this article from Moving.com. Or, consider these tips on How to Buy in New Construction offered by HGTV. Before you decide, be sure to visit a Sal Paone Builder community to see first-hand what a quality builder can create for you! This entry was posted on Wednesday, December 5th, 2018 at 2:00 pm and is filed under Home Buyers. You can follow any responses to this entry through the RSS 2.0 feed. You can leave a response, or trackback from your own site.